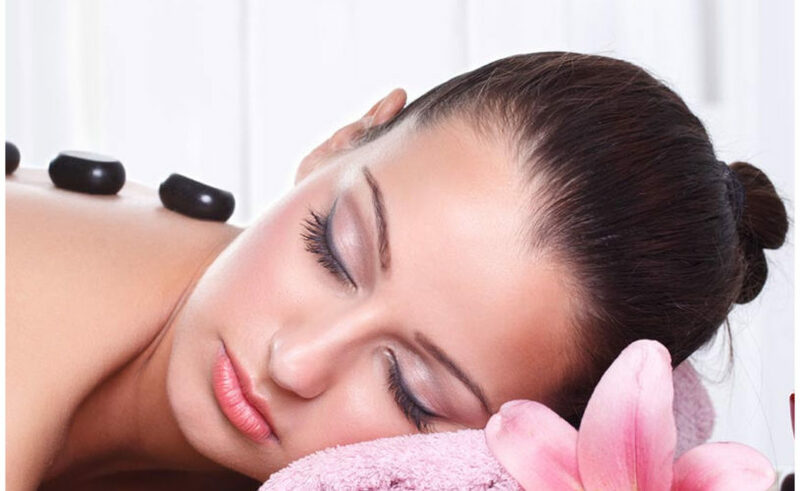 With over twenty years experience, we are able to offer a wide variety of health, relaxation and beauty spa treatments with absolute confidence. 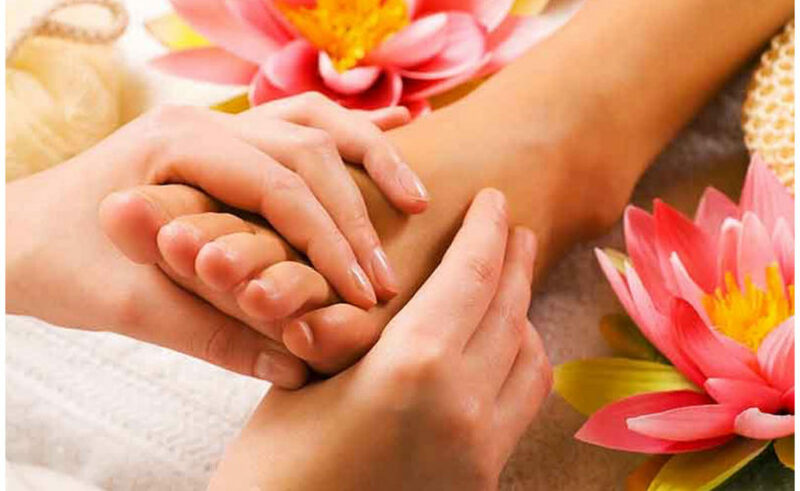 Healing therapies and complementary health practices such as Shiatsu, Reflexology, Reiki and Quantum Touch are amongst our specialities. From Ayurveda Indian Head Massages to LaStone Therapy and Balinese Luxury Foot Rituals, our masseuses are using techniques inspired by both traditional Eastern wisdom and the latest spa expertise. Reflect Spa only uses the finest botanical products, so whatever spa treatment you choose, you can also be sure they will be in natural harmony with your body. Here’s just a sample of our Reflect Spa Treatment Menu, and remember, our Spa Manager is always available to help you choose the right combination of treatments to create your ultimate spa journey or unique GAFIA (get away from it all) experience. Sports Therapeutic Remedial 30/60 mins. Ayurvedic or Balinese or Hawaiian 30/60 mins. Hot Basalt Stones 45/60 mins. To see our full Spa Treatment Menu please download our new Reflect Spa Brochure. Download the Spa price list here. 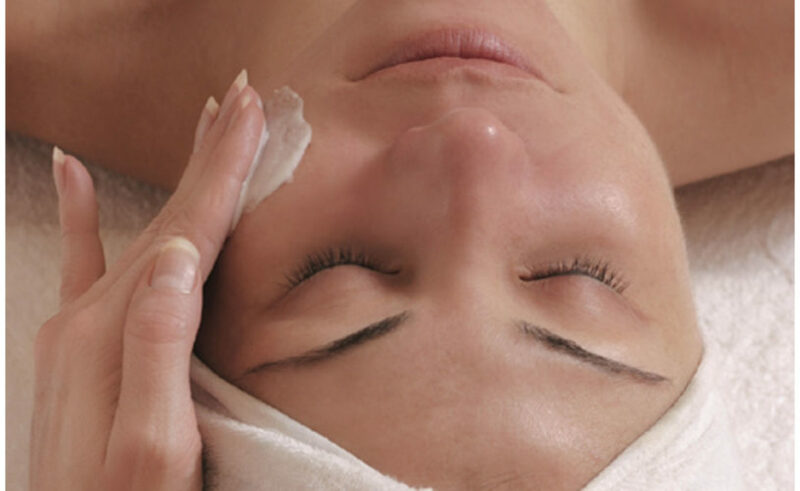 You can find out more about our Reflect Spa Vouchers here. You can find out more about our Reflect Spa short breaks here. Reflect Spa at the Lodge on the Loch Spa Retreat. Simply the perfect place to relax, unwind and be pampered.